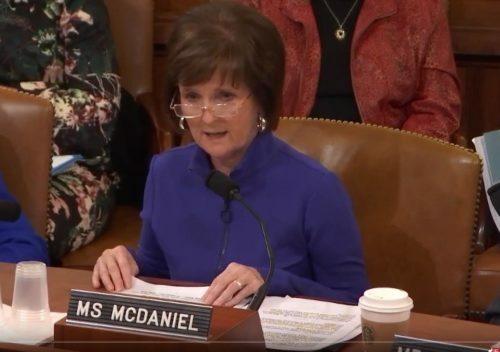 This week, the House Ways and Means Committee and the Senate Special Committee on Aging held public hearings to discuss solutions for improving America’s retirement system. Among the people who testified before the Senate was The Honorable Gene L. Dodaro, U.S. Comptroller General, who discussed a new General Accountability Office report on the fiscal risks and challenges facing the U.S. retirement system — and recognized the growing importance of home equity as a retirement asset. The authors of the GAO report recommended that Congress establish an independent commission that takes a comprehensive look at the U.S. retirement system and recommends policy goals and improvements. During the House hearing, there was general agreement from Democrats and Republicans that Congress must act soon to keep Social Security and retirees’ pensions solvent, and to find new ways to incentivize workers to save more for retirement. You can watch the Ways and Means Committee hearing on Youtube.com, or watch the Senate hearing from the Senate Special Committee on Aging web page.